Feasibility study and preliminary and detailed design for the construction of an electrified railway line of mixed traffic, with a design speed of 160 km/h, between the cities of Boumedfaa and Djelfa, which are 266 km apart. 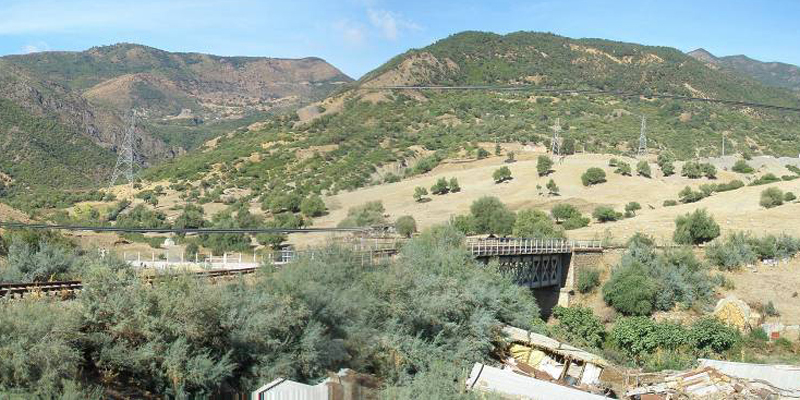 This railway line runs across the following towns: Ksar, El Boukhari, Boughzoul, Ain Oussera, Hassi Bahbah and Djelfa. It is also planned the construction of a branch line connecting to Medea.